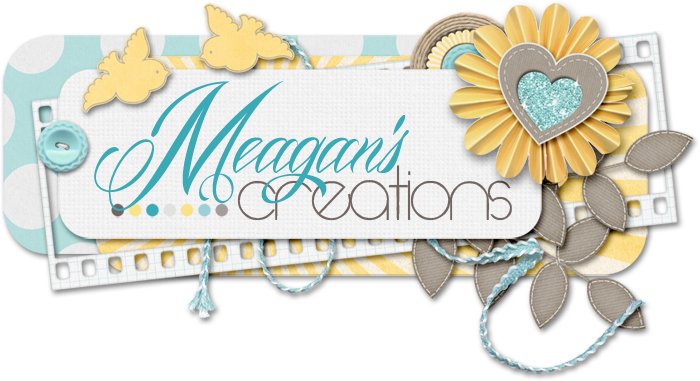 Sometimes you need to make a small digi item like a signature, blog header or FB cover photo and you can't start with the 12x12. You might just start with the size you need but now you have shrink all of your kit elements to fit on that small shape. There IS a better way! Start with the similar dimensions as big as you can and then create your image there, resizing the final product! Here's what I mean and I use math to figure it out every time! Say I need a 600px X 300 px image. A regular scrapbooking document is 12" x 12" or 3600px X 3600 px. So I set up this proportion (stay with me here! it's easy!). I wrote 600/300 as a fraction and 3600/x to show the width as 3600 but I need to know what the height should be. As you can see, to solve this proportion, I multiply the numbers that were diagonal from each other, so 600 times the x and 300 times the 3600. Then to solve for x, I divided both sides by 600. This tells me I can start with a 3600 x 1800 document. Then, when you finish making it, resize the image to 600x300 and it will stay proportional! These dimensions might be easily done mentally but you'll often get different dimensions out there but you can use this to find out what it should be! And if you get a little confused with the numbers, shoot me an email or post on FB and I can help you with the math! ;) I am a math tutor as well as a designer! When my daughter was teaching high school math...everyone said they would never use it again. Hah! This is actually easy. I made up a spread sheet with different ratios and sizes I might need and then printed it so I only have to do the calculations once. I was a math teacher, too. But by saving commonly used ratios you save time and it fits nicely in my computer cabinet. This is a formula I was taught in business math and it turned out to be the one formula I use all the time. Very handy even in these times of being overly dependent on computers.